Development Bank of Rwanda on Wednesday paid homage to former staff and clients killed during the 1994 Genocide against the Tutsi. A vigil was held at the bank’s head offices in Kigali in honour of the victims who worked for BRD and Caisse Hypotecaire du Rwanda, the then housing bank. 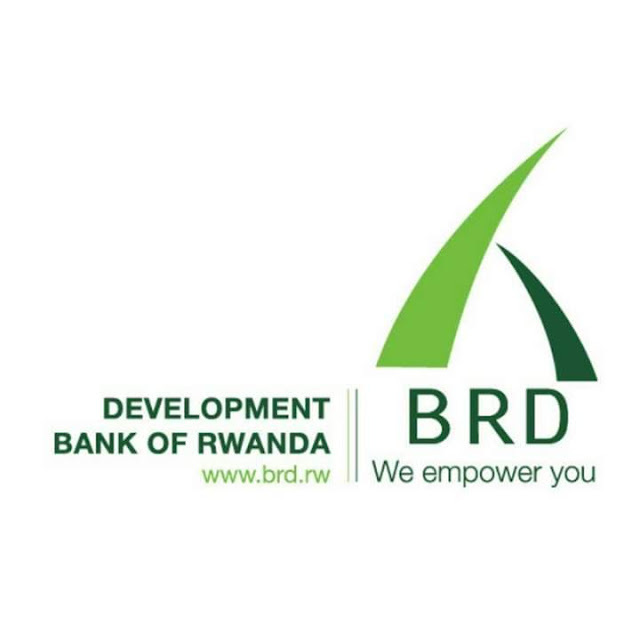 The two institutions later merged to form the present-day BRD. 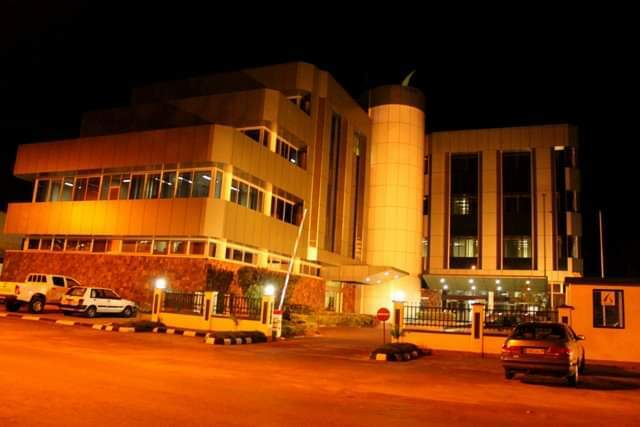 Figures indicate the institution lost 20 employees (13 for BRD and seven for Caisse Hypothécaire) during the Genocide.The two previously separate institutions also jointly lost 15 clients, officials said. The victims included Augustin Muharangari, then BRD chief executive. Speaking at the commemoration event, Eric Rutabana, the BRD chief executive, mourned the victims whose lives were tragically cut short just because they were Tutsi and extended his sympathies to the families of the victims. 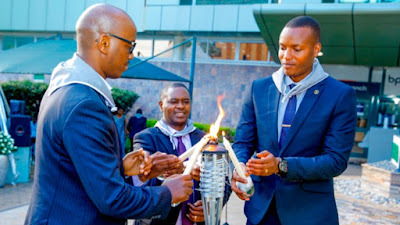 “We are here not only to remember and honour our former colleagues and but also to comfort the families that lost loved ones and reiterate our support in their quest for a bright future,” he said. 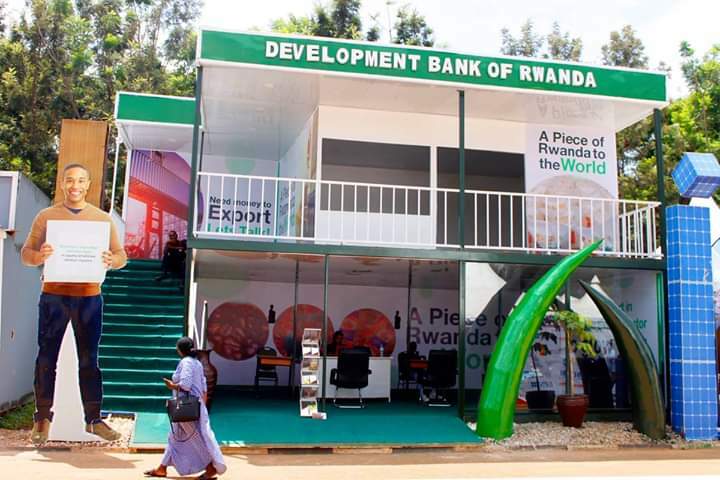 “We also recognise their contribution toward the success of the Development Bank of Rwanda and for serving their country,” Rutabana said of the slain former employees. He also decried that the institution was still unable to get information about slain staff members whose families are believed to have been wiped out during the slaughter. 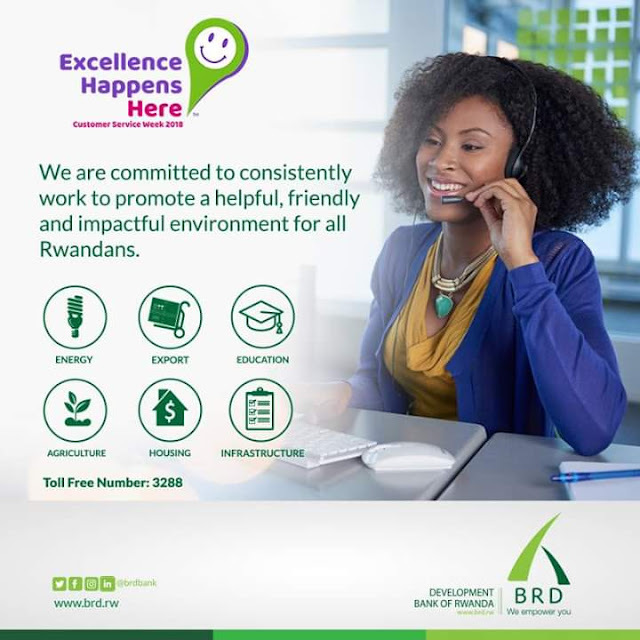 Valens Bimenyimana, a researcher at the National Commission for the fight Against Genocide (CNLG), commended the bank for traditionally paying tribute to fallen former colleagues and urged them to do more research about them. “I would recommend that you try to trace their backgrounds, who were they and what did it take them to reach the positions they were in at the time they were killed,” he said, explaining that it was very hard for a Tutsi to rise through the ranks and become a senior manager in any institution. Rutabana said that the financial institution will continue to support surviving members of families of former employees killed during the Genocide against the Tutsi, and other survivors through such avenues as constructing homes and installing solar power systems for the most vulnerable.